Getting a VeriFone EMV Vx520, FD55, Vx510, Vx570 CAPK expired error message? 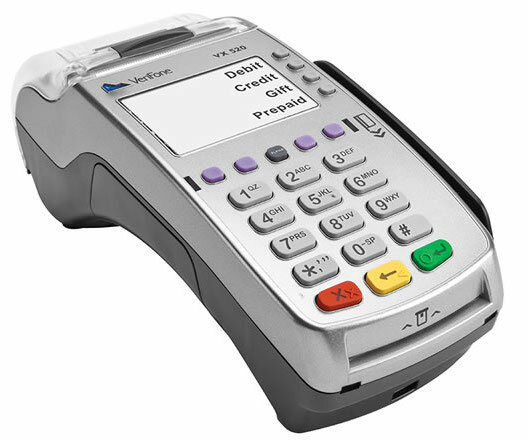 Visa has extended the EMV key’s expiration date from 12/31/2015 to 2022, and the terminal must be updated. The terminal will connect for the update and reboot to the main screen. The terminal will dial out, get the update and reboot to the main screen. OPTION 1: FULL DOWNLOAD. In some instances the CAPK instructions listed above may cause the terminal to freeze or go into a constant reboot. If this should happen, please perform a full download of your terminal’s application and update the CAPK files immediately thereafter (standard step as part of the download process). *Contact your merchant services relationship manager or the help desk phone number on your merchant statement for support. 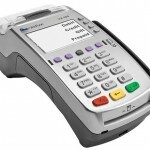 This entry was posted in Equipment-POS and tagged emv, verifone, vx 520 by Christine Speedy. Bookmark the permalink.